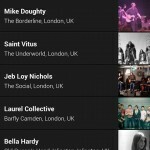 Songkick tracks your favorite bands so you never miss them live. 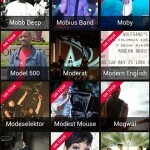 UK iTunes App of the Week, Cult of Mac Must-Have App, Billboard App of the Month. 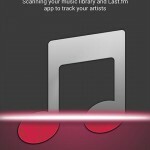 • Scans your iPhone/iPod Touch music library and Spotify playlists to track your favorite artists. 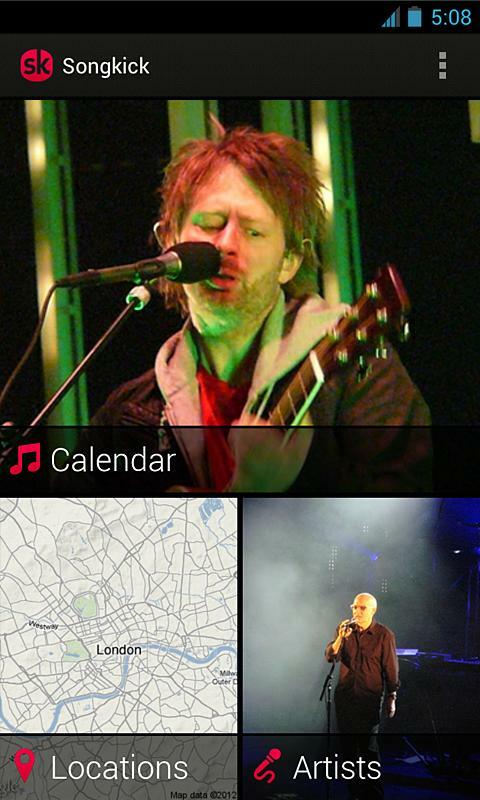 • Get a personalized, local concert calendar for your bands. 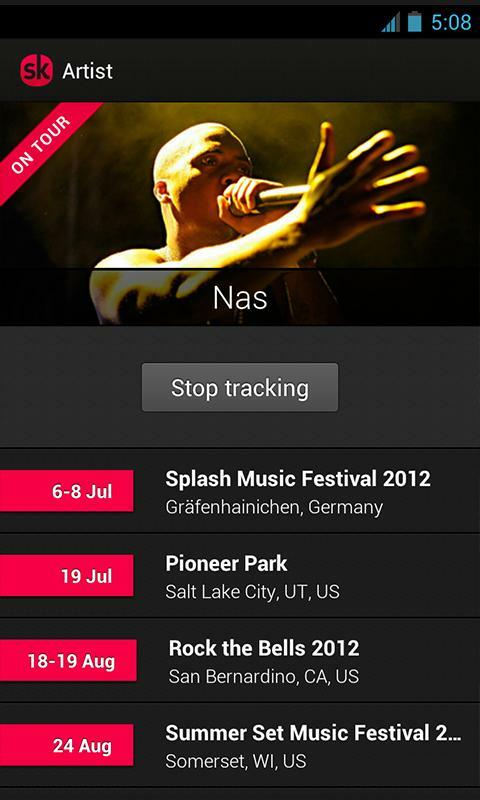 • Alerts when new concerts are announced. • Purchase tickets in-app—never miss another 9am on-sale. 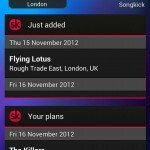 Buy tickets on the move (UK only for now), or compare all ticket options and prices for an event. 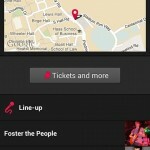 • For every concert, see the line-up, venue map, and invite friends. 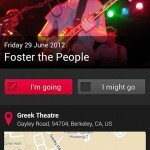 • Browse all events in your location or any city worldwide. Track multiple locations for when you’re traveling. 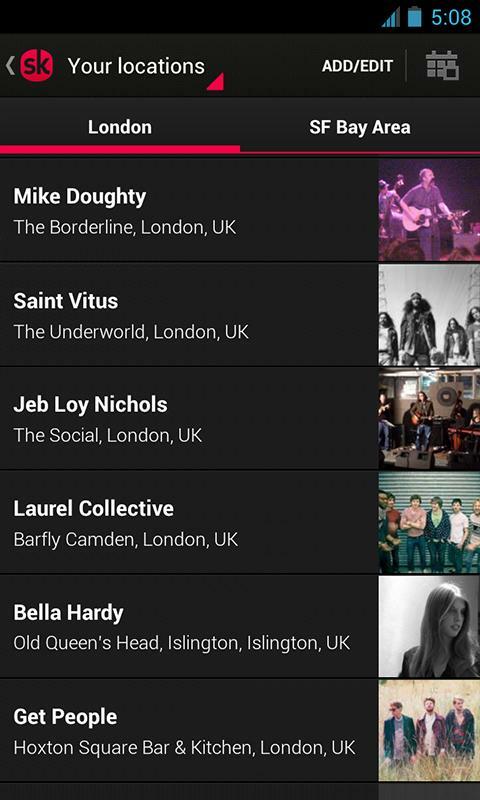 • Customize your tracked artist list, so you never miss your favorite bands live. 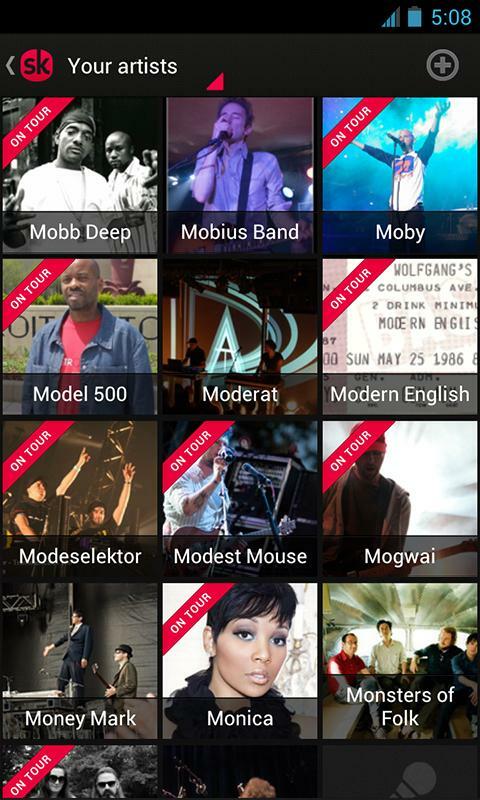 • Browse the full tour schedule for your favorite artists. 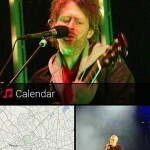 • Keep track of your concert plans. • Fixed an issue where “Jump to date” would jump to the wrong date. • Better navigation when scrolling search results. 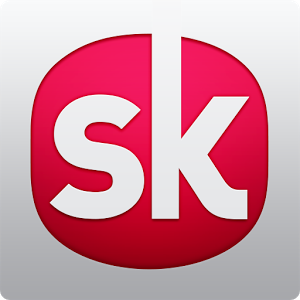 • Includes various improvements to app stability and usability. 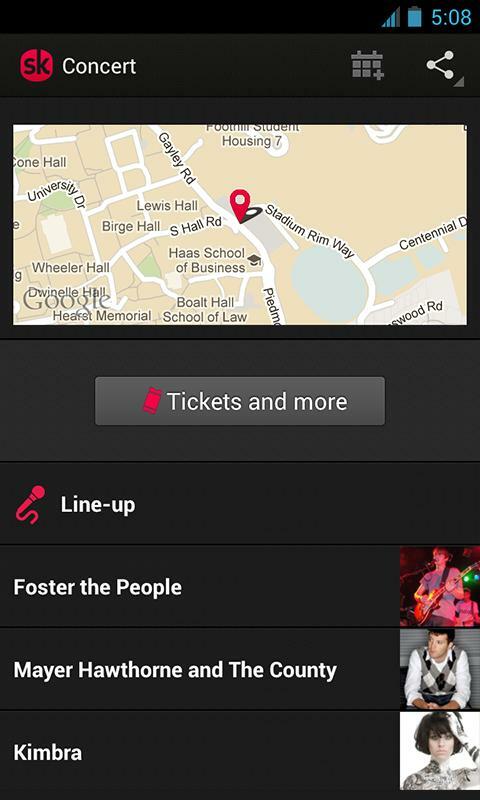 • Buy tickets on the move easily and quickly from us in-app (UK-only for now). 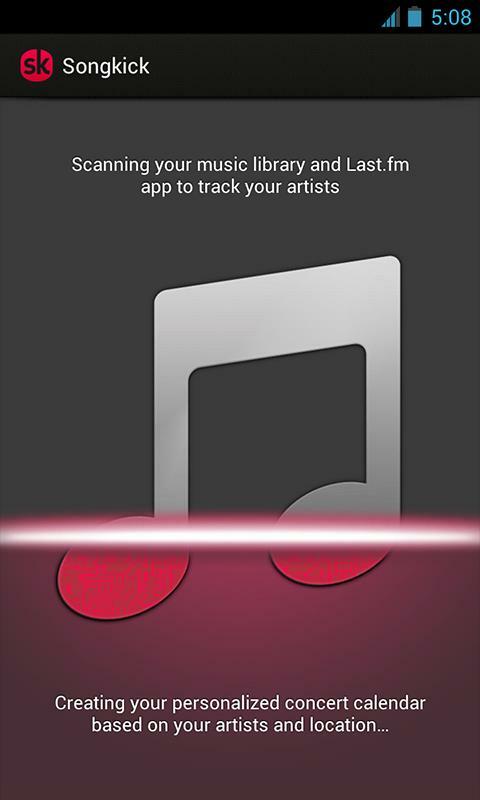 • Scan your Spotify playlists to track artists (requires Spotify Premium account). • Beautiful new redesign—spacious, simpler, streamlined, and ready for iOS7. 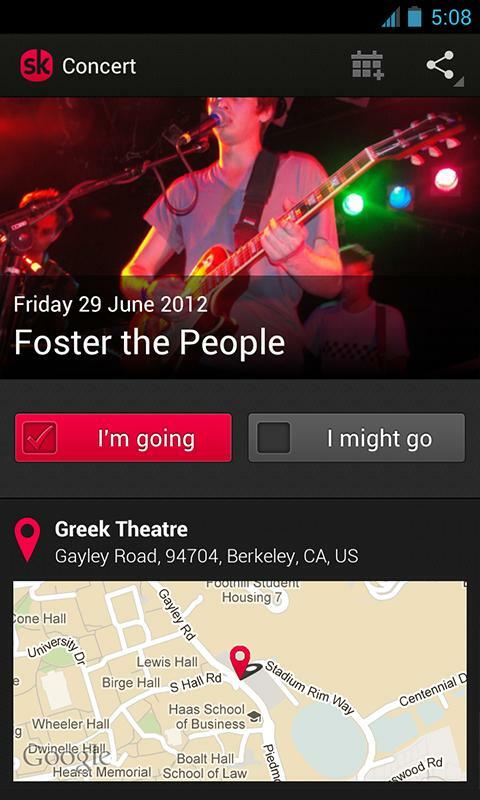 • Every event now displays links and prices for all ticket options. 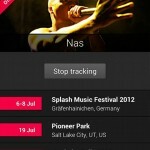 • Track an event to get email reminders. 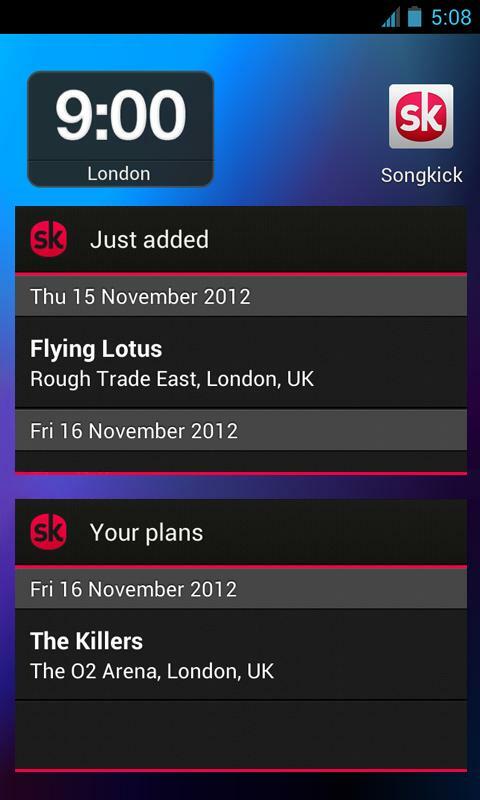 Thanks for using Songkick Concerts. Keep the feedback and reviews coming, we read all of it!